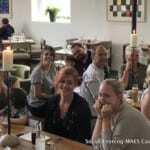 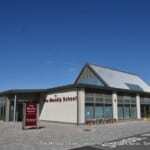 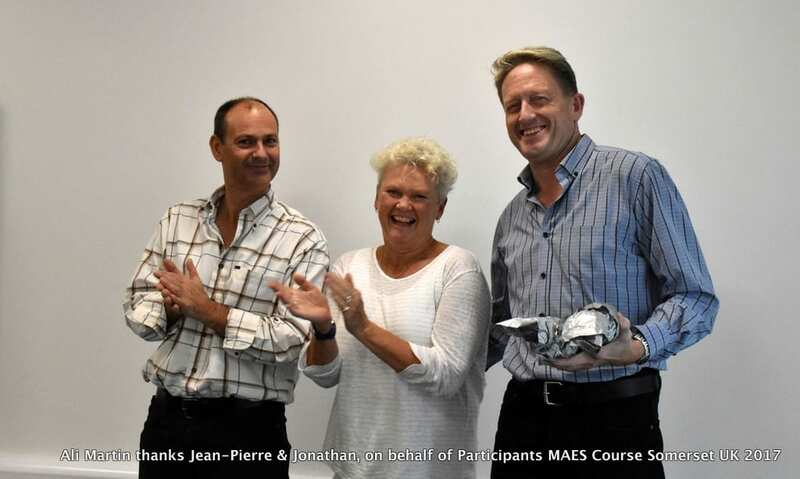 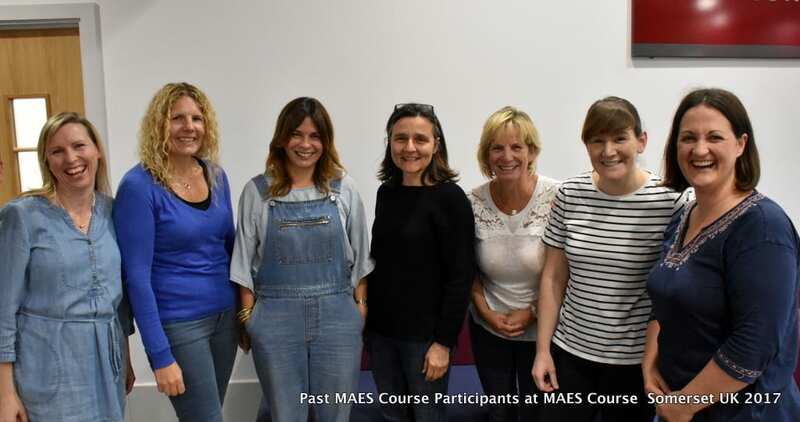 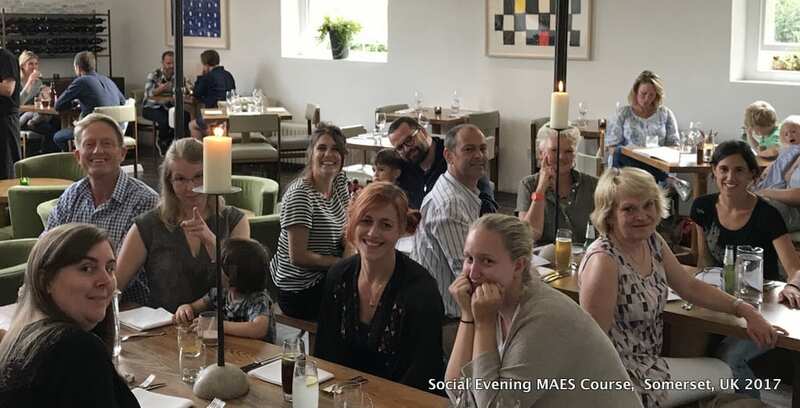 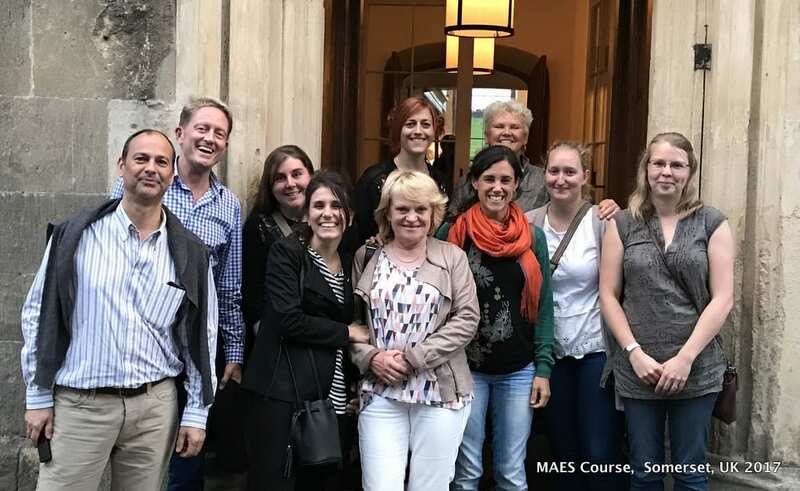 2nd MAES Course in UK has completed! 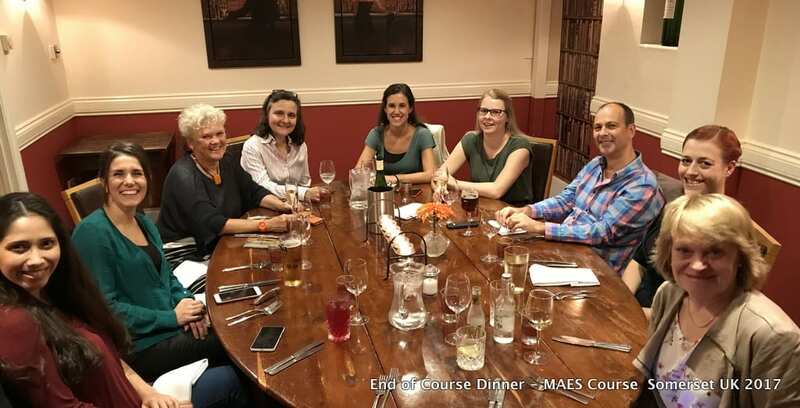 Two further MAES Courses planned for UK in 2018 – see below. 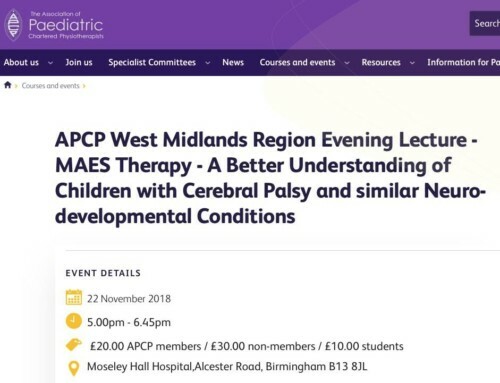 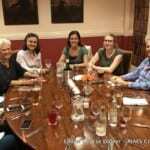 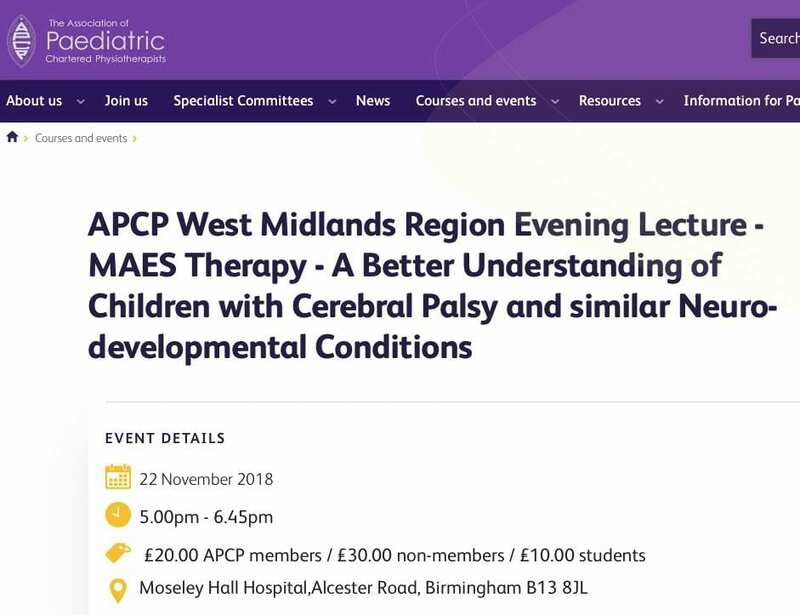 The therapists enjoyed learning about this new and pioneering approach to the treatment and management of Children with CP and similar neurodevelopmental conditions. 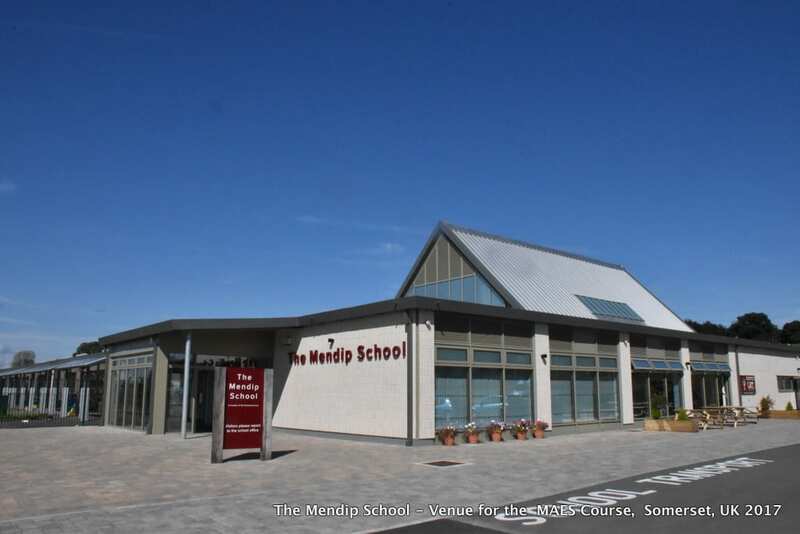 The venue for this year’s course was The Mendip School, Somerset, and we would like to thank all the staff for their hospitality and support. 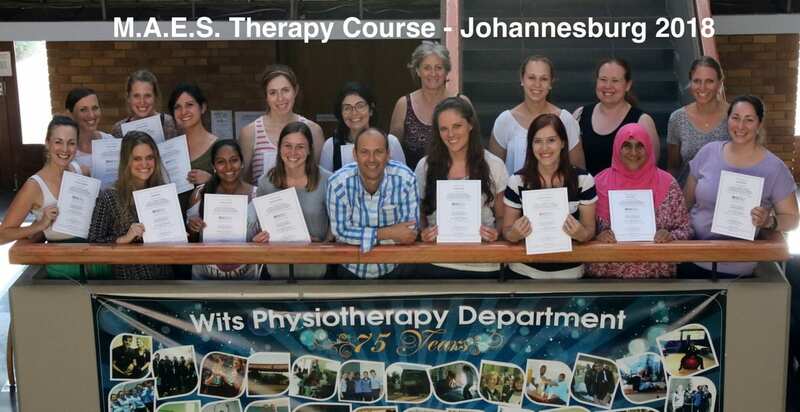 Also, a BIG ‘Thank You’ to Helen King PT who helped it initiate and organise this course and to Ali Martin PT for her assistance. 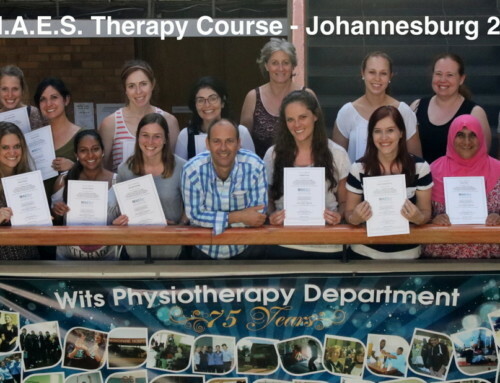 It wouldn’t have been possible without them ! 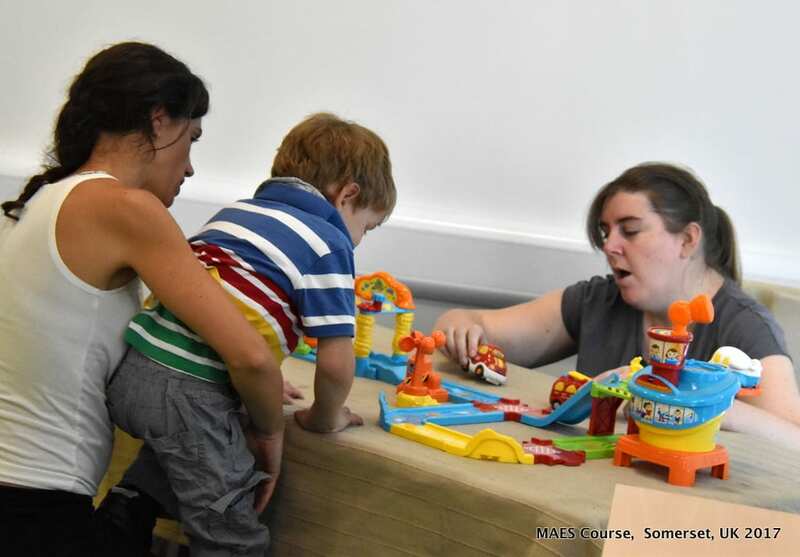 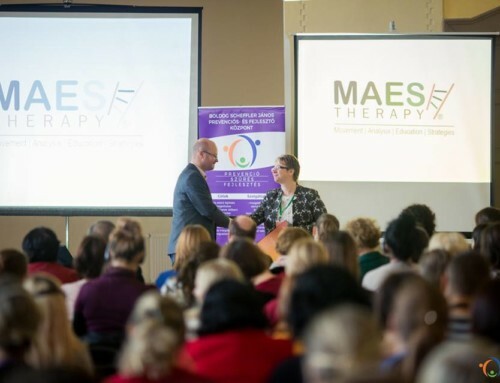 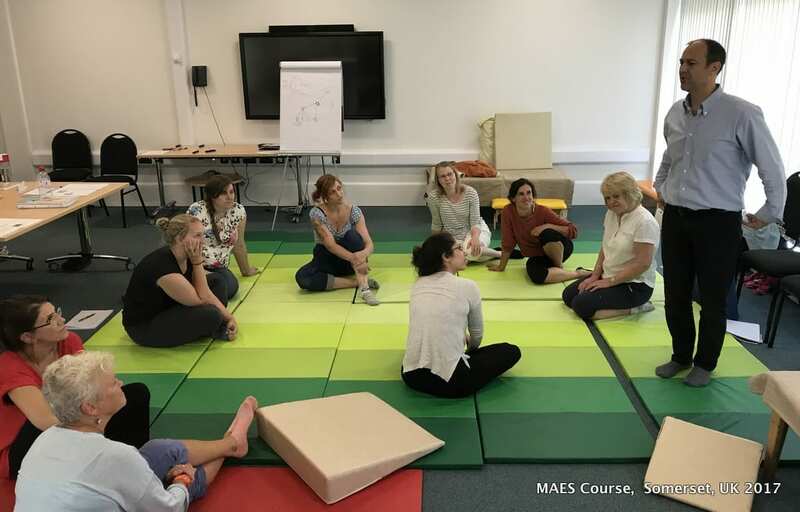 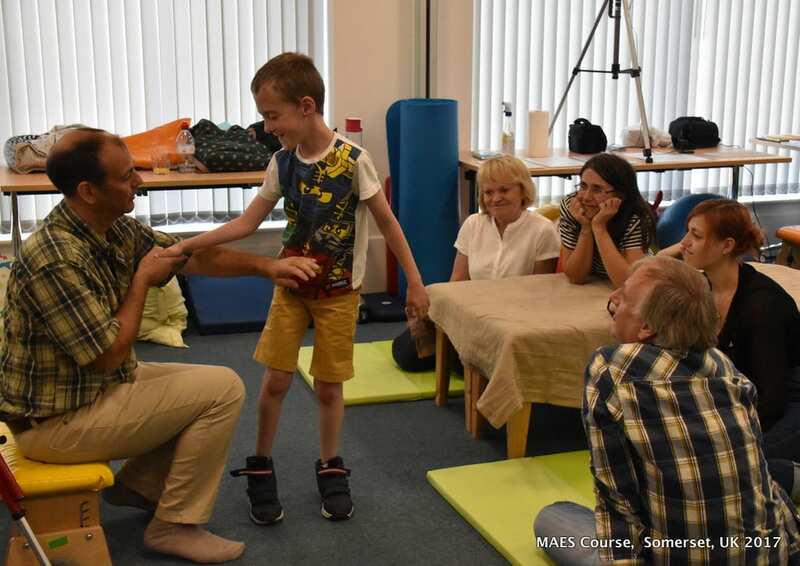 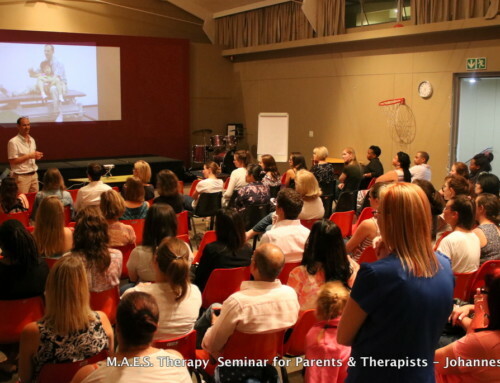 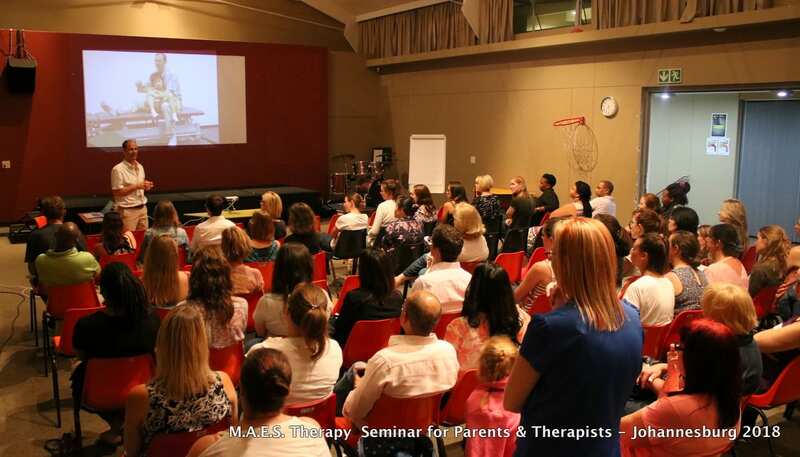 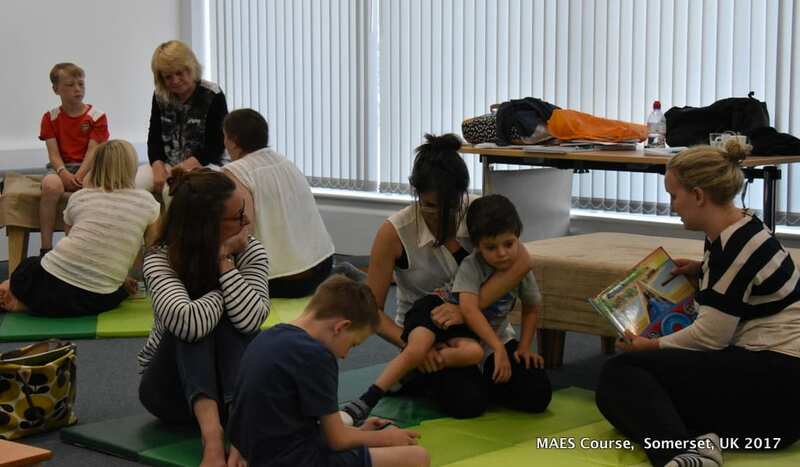 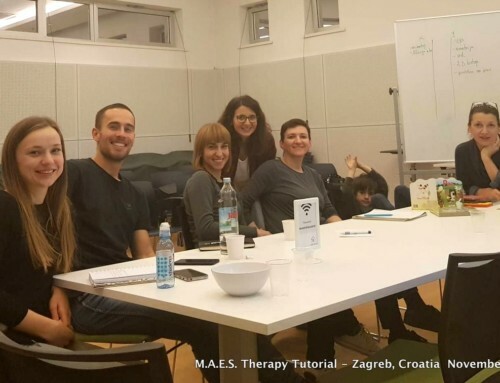 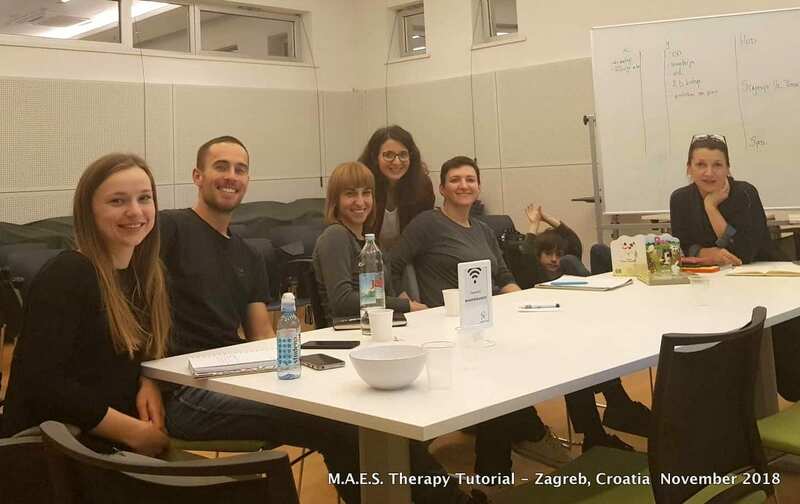 MAES Course: A specialist 4-Week Post-Graduate course for Paediatric Therapists, organised in two parts. 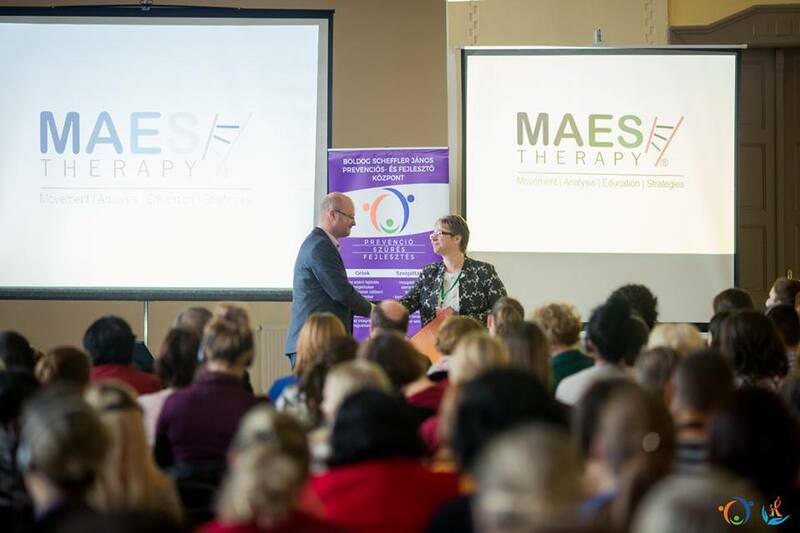 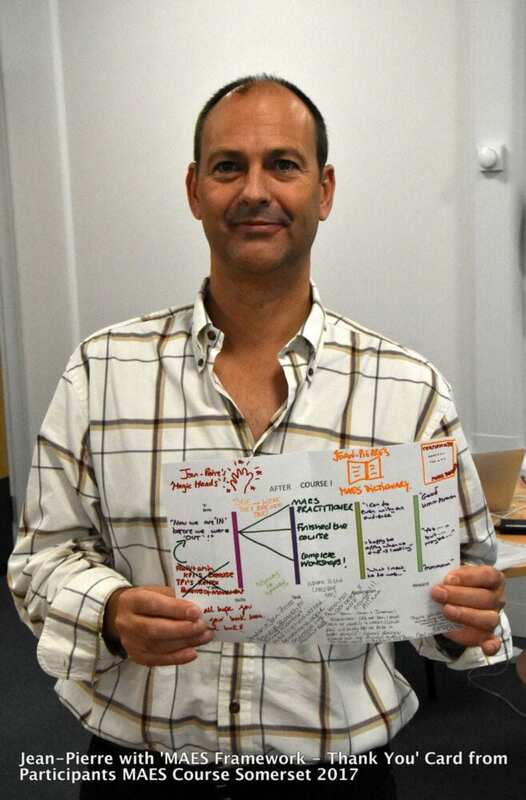 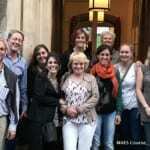 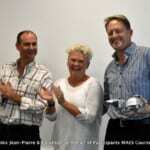 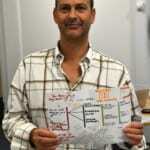 Course Leader: Jean-Pierre Maes MCSP, Consultant Neuro-developmental Physiotherapist – Director MAES Therapy International. 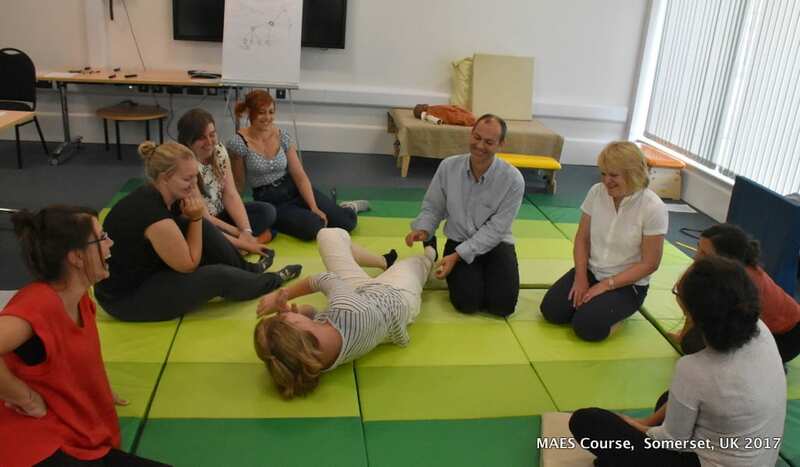 Jonathan Salsbury2017-10-11T20:28:42+00:00October 11th, 2017|Categories: Cerebral Palsy, Courses, MAES Therapy|Comments Off on 2nd MAES Course in UK has completed!